Euan Clark played most of his rugby at Stewart’s Melville FP. He previously worked under former Wallaby Mark Gerrard at Warringah Rugby Club in Sydney as well as at leading Australian rugby school Knox Grammar where he worked under ex-Scotland coach Matt Williams. Euan is a UKCC Level 3 qualified coach. 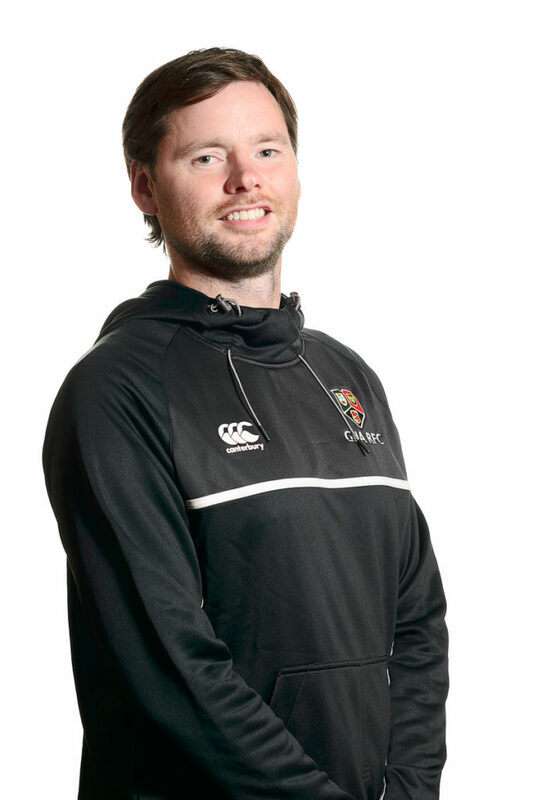 Euan joined GHA in the summer of 2015 as the GHA Academy Manager and became GHA’s Head Coach for season 2016/17.